Natural Solutions Limited is thrilled to announce the launch of their new product, Anava Eyelash Growth Serum. The Serum is a high-quality product for thinning, thickening, and nourishing eyelashes. The product works as a conditioner to nourish eyelashes and make it grow longer, thicker, and stronger. Made from all-natural ingredients like castor oil and vitamin E, making it safe for use by everyone, at any time. 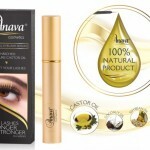 Anava Eyelash Growth Serum is a luxurious cosmetic product for women of style and elegance. 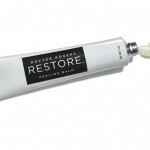 With this six-month supply, customers are getting a fair deal, with a product guaranteed to deliver flawless looks. Regular application shows visible results within 4 weeks. A New Jersey-based cosmetologist is promoting healthy living with her skincare awareness. NBI All Natural is a one-stop shop for all skin and hair needs. All of NBI’s products are non-sulfate and cruelty-free. And they share one unique ingredient — Jamaican black castor oil, a multi-use oil for hair and skin. The line features 22 unisex products, from body scrubs, to lotions, balms, lip care, to hair oils and other products. 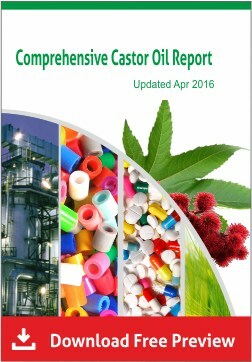 Natural Riches’ pure cold pressed castor oil has received USDA certification for eyelashes growth serum. The product is hexane free, boosts the length and thickness of eyelashes and eyebrows. 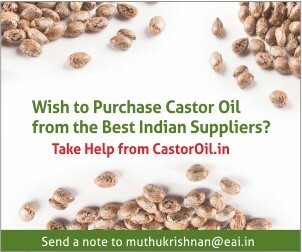 Castor oil is loaded with vitamin E, minerals and proteins and has powerful antibacterial and antifungal properties. Furthermore, it is rich in omega 9 fatty acids, which are essential for proper hair and follicle nourishment and can stimulate hair growth and re-growth. Also, it has the ability to thicken the eyelashes and eyebrows. 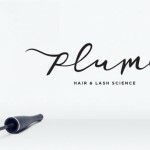 Plume Cosmetics, a premium natural cosmetics company has launched a new cosmetic product with castor oil as one of the ingredients. Named Nourish & Define Brow Pomade, it is the world’s first all-natural, growth-activated coloured cosmetic product for eyebrows. 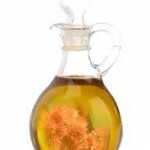 The product contains active ingredients like vitamin E, castor seed oil and coleus forskohlii root oil. Nourish & Define Brow Pomade sculpts, fills and adds texture to brows, while these active ingredients work beneath the surface to gradually enhance the brow growth over time. Shiny Leaf, a US based cosmetics company recently launched premium castor oil as part of the company’s new line of essential oils. The new premium oil has received much attention among Amazon customers since the start of its sale online. 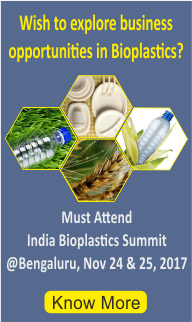 It has also become a hit among beauty experts all over the world. 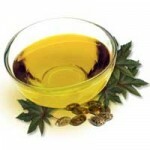 Castor oil is an essential oil and has many applications including slowing down the signs of skin aging by providing moisture, prevent stretch marks, good hair growth, etc. 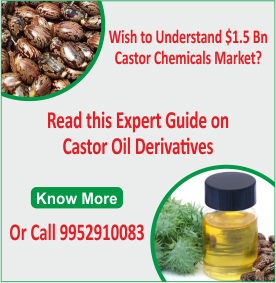 In recent years, many large companies have launched castor oil based cosmetics products, which shows that castor oil will play a major role in cosmetics industry in future.